Let’s face it—conversions do not come easy for travel websites. It’s an extremely competitive market. And the big boys play this game. Some of the biggest in the whole online space. If you don’t know what you’re doing, you can get burned, fast. 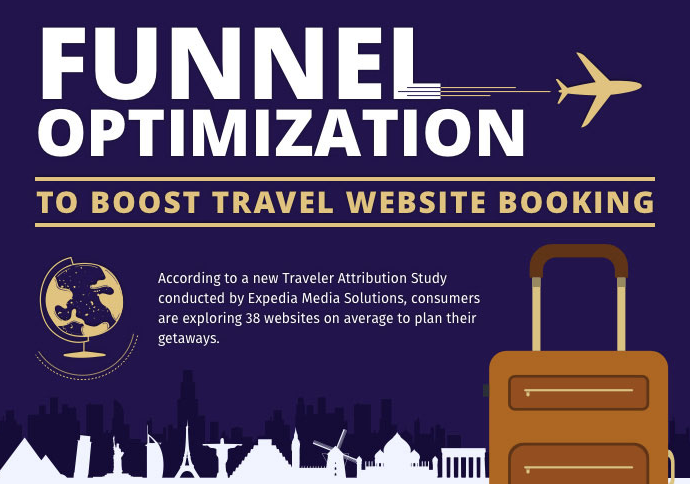 Consumers explore, on average, 38 websites to plan their getaways. 38!!! Most of the time, the reasons behind it are lengthy marketing funnels, complex search parameters, complicated checkout processes, multiple forms, and massive personalization. All these factors make travel e-commerce as one of the trickiest online businesses. 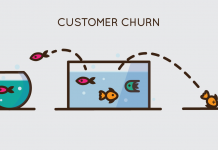 But you can always improve this figure by optimizing your funnel and analyzing user behavior so that more visitors turn into customers. A thorough understanding of visitor pain points and interest areas will help you improve customer experience. The following infographic provides some tips that you can implement on your website to make more visitors convert, that is, complete the transaction. Below the infographic, I’ve included a few of the takeaways I found the most interesting. If you can’t see the image or if you want a full version, you can find it here. Utilize urgency and scarcity. But don’t create the fake ones.